I am pretty excited about the upcoming book and wanted to offer another opportunity on behalf of the magazine. 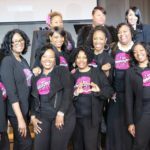 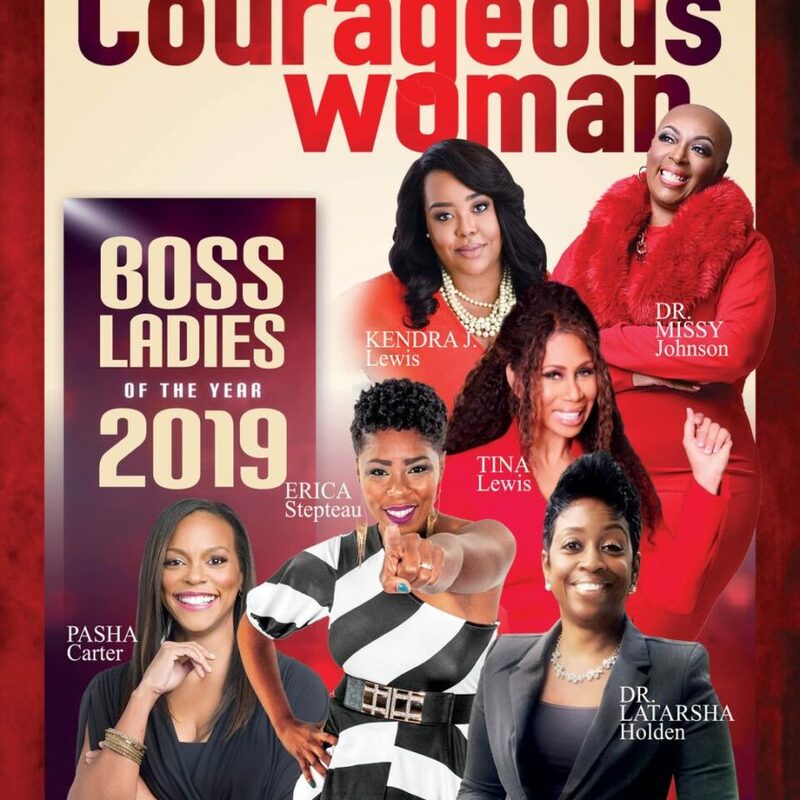 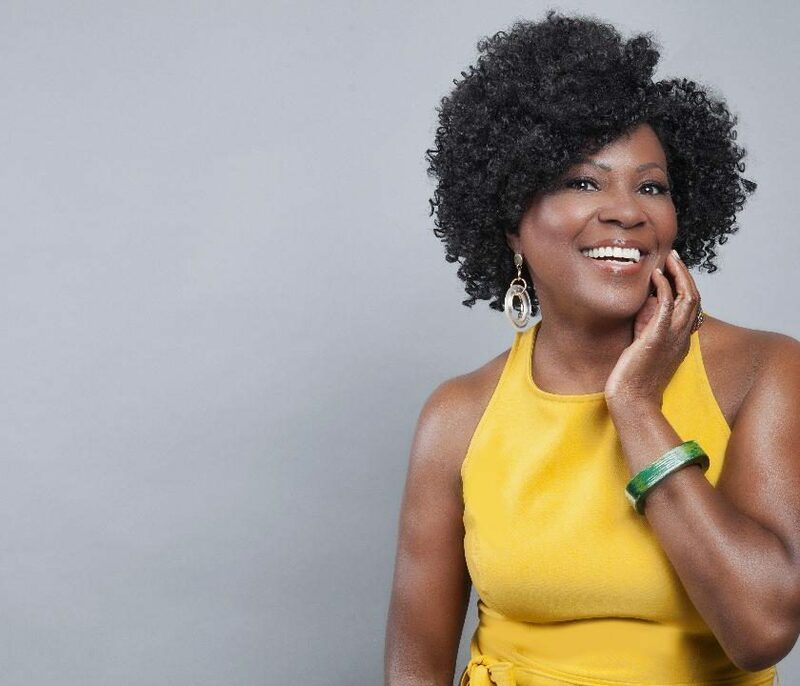 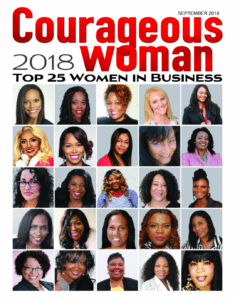 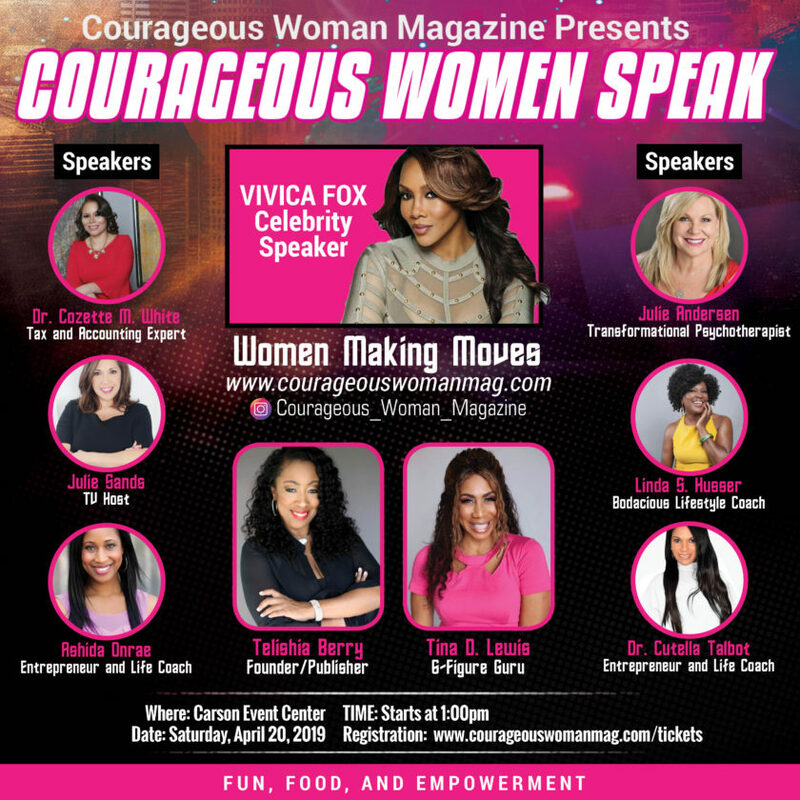 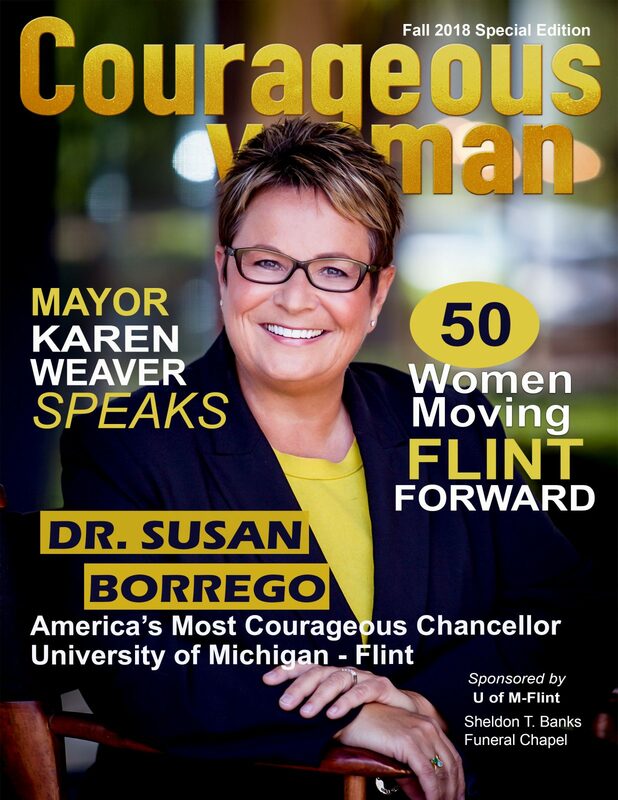 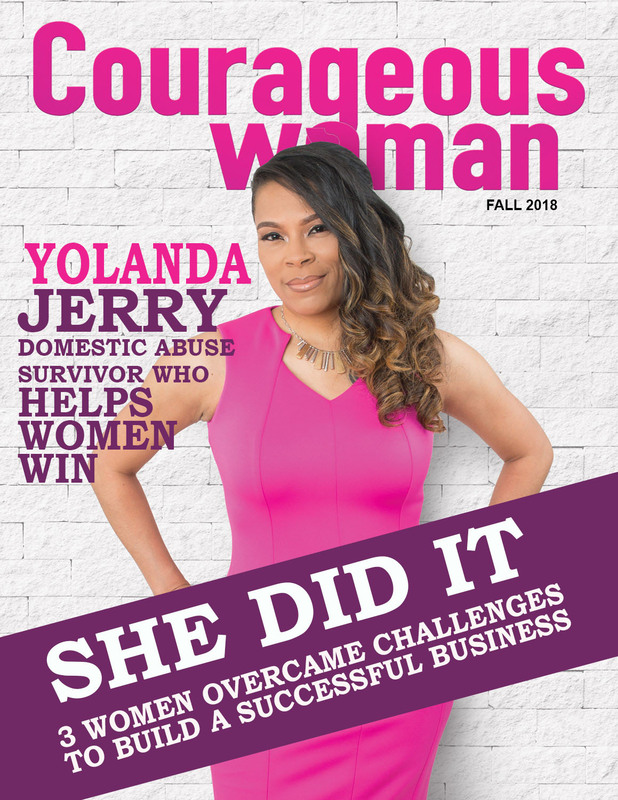 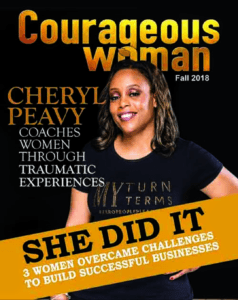 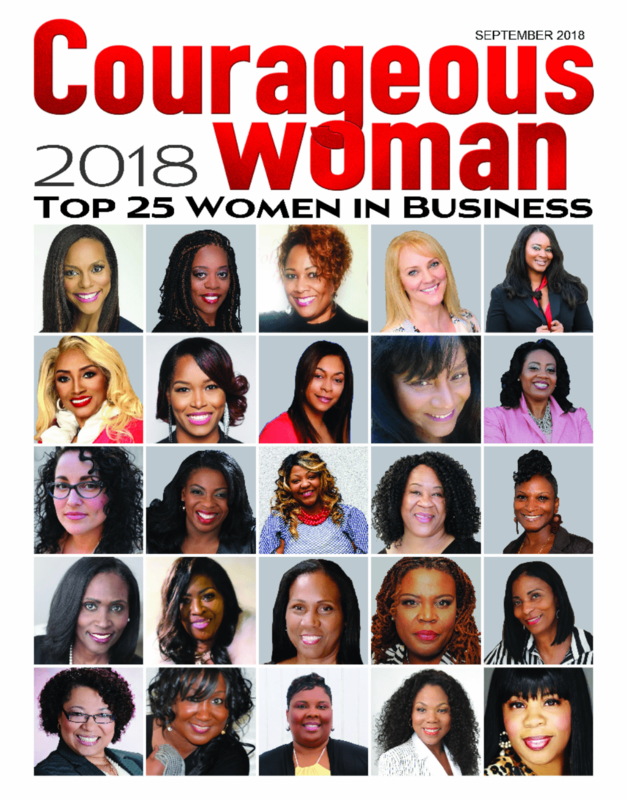 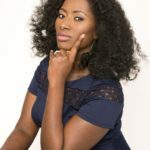 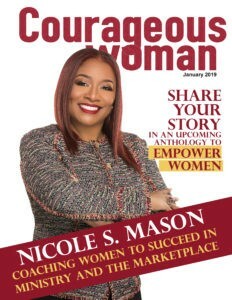 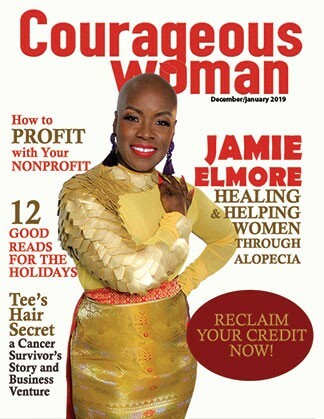 Each month, Courageous Woman publishes a magazine with an inspirational theme and articles designed to uplift and educate women from all backgrounds. 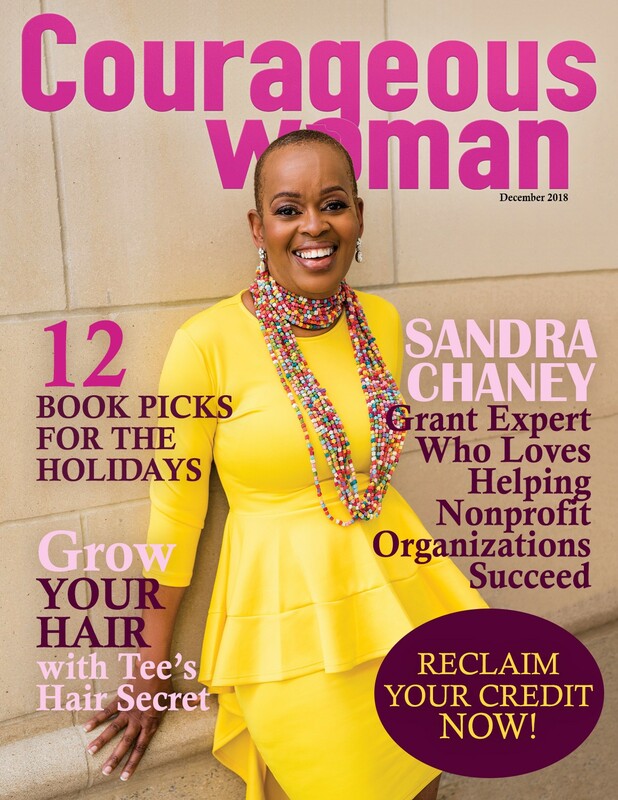 While the magazine is currently published online, we will be resuming our monthly print publications. 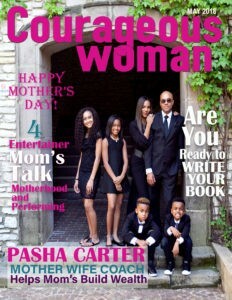 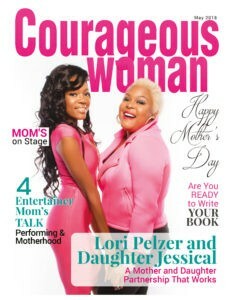 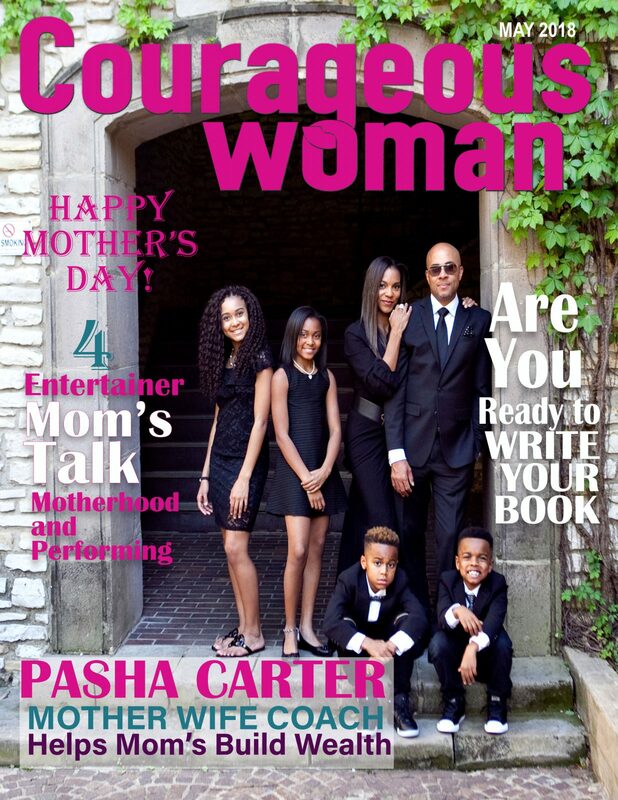 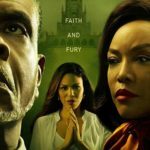 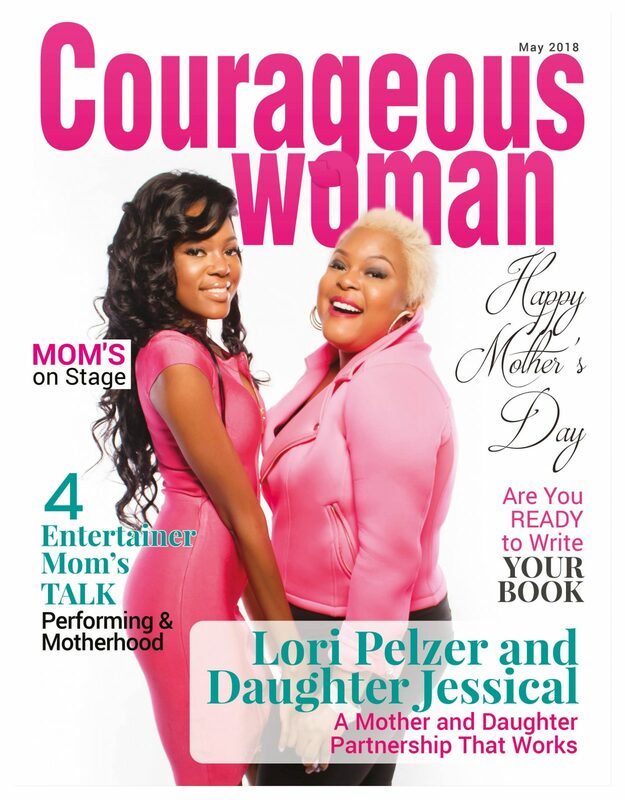 We need committed writers like you to keep Courageous Woman Magazine going. 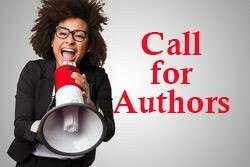 If you’ve always wanted to write for a magazine, here is your opportunity to be a regular contributor! 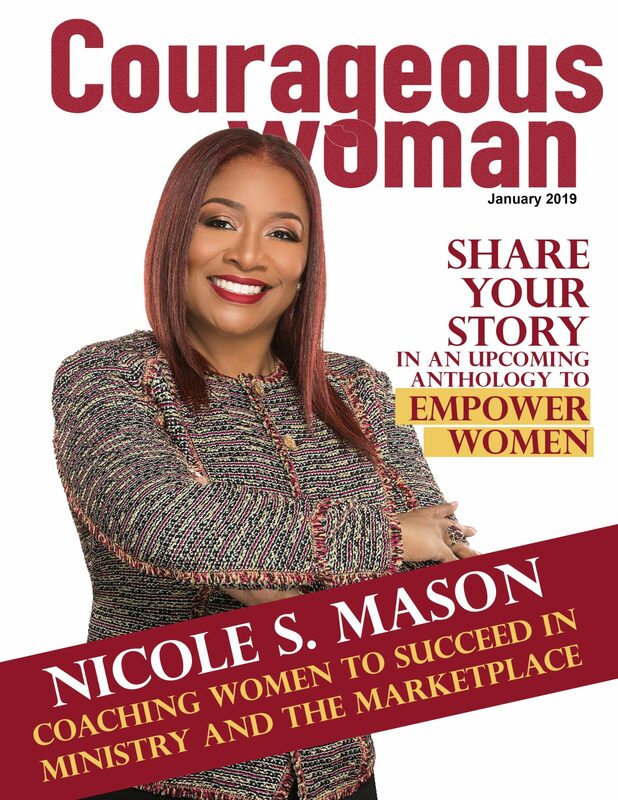 While we can’t guarantee that every submission will be published right away, we can say that as long it follows the fundamental guidelines of being positive, informative, and interesting, it will be published! If you’re an expert in health and fitness, money-making, money management, or relationships, consider being a columnist with CW. 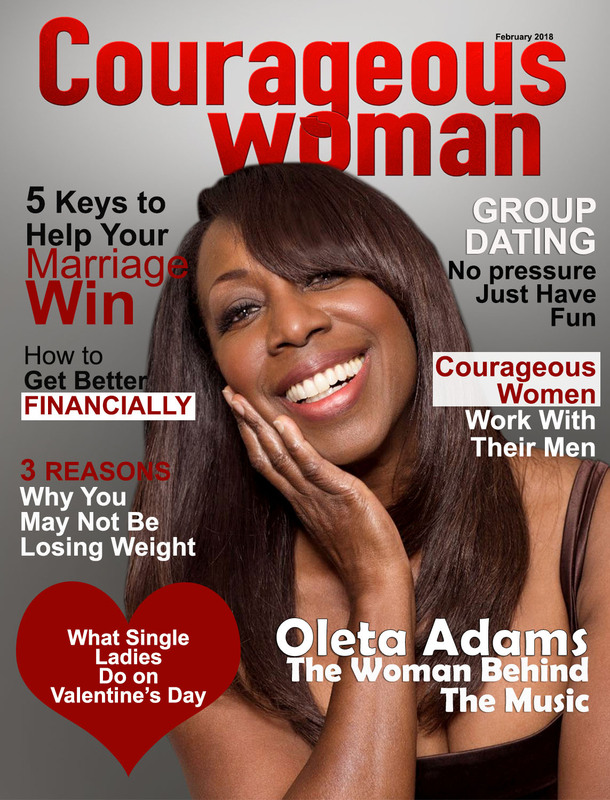 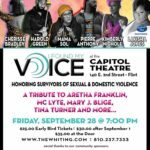 FeaturedWrite for a magazine, Write for Courageous Woman Magazine, Writers wanted.